This New York Colonial is definitely House Beautiful sure to catch your eye. Attention to detail abounds with nothing to do but choose your furnishings - Kitchen has been tastefully remodeled with an open concept and eat in dining area that opens out to a private deck. Each room is comfortable and inviting with hardwood floors or ceramic tile throughout. The beauty of this open floor-plan makes everyday living and entertaining a joy. 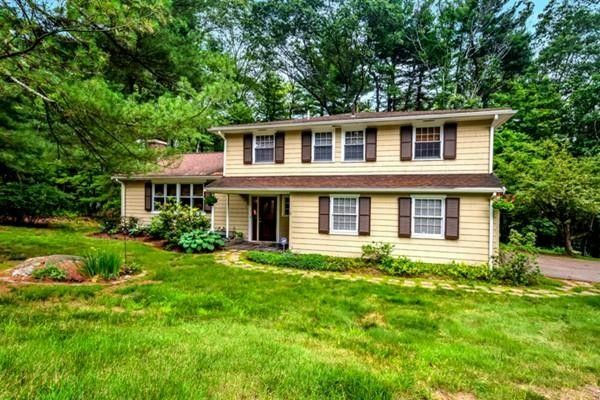 Located in the highly desirable Carter Drive neighborhood of North Framingham. You will not wan't to miss this one.